Saskia De Brauw for Mango Committed Fall Winter 2018 Campaign. Saskia De Brauw for Self Service Magazine n.49. 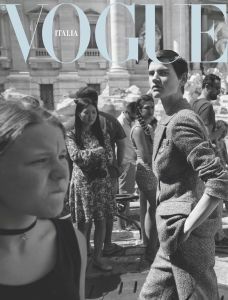 Saskia De Brauw for Italian Vogue September 2018. Saskia De Brauw for Italian Vogue July 2018. Saskia De Brauw for Vogue Italia May 2018. 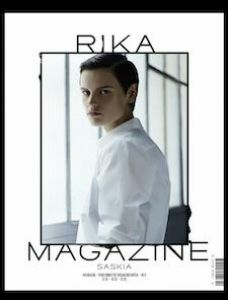 Saskia de Brauw for RIKA Magazine Issue 17. 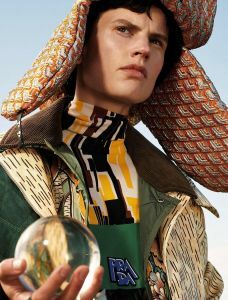 Saskia De Brauw and Vanessa Axente for RIKA Magazine Issue 17. Saskia De Brauw for Vogue Paris March 2018. Saskia De Brauw for WSJ Magazine March 2018. Saskia De Brauw for Vogue Japan November 2017. Saskia De Brauw for Italian Vogue September 2017. Saskia De Brauw and Vanessa Axente for W Magazine September 2017. Saskia De Brauw for WSJ Magazine June 2017. Saskia De Brauw for Vogue Germany June 2017. Saskia De Brauw for Calvin Klein Underwear Fall 2016 Campaign. Saskia De Brauw for Giorgio Armani Resort Campaign 2017. Saskia De Brauw for SKP Magazine September 2016. 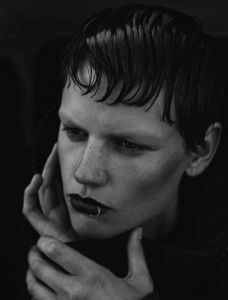 Saskia De Brauw for Interview Magazine September 2016. Saskia De Brauw for Calvin Klein S/S 2016 Campaign. Saskia De Brauw for W Magazine Dec/Jan 2015.16. Saskia De Brauw for i-D Magazine Fall 2015. Saskia De Brauw for Italian Vogue September 2015. George and Saskia for Paul Smith F/W 2015 Campaign. Saskia De Brauw for Interview Magazine June/July 2015. 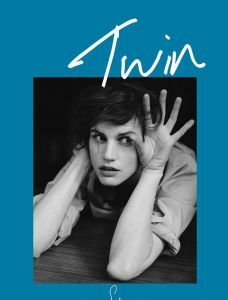 Saskia De Brauw for Twin Magazine #12. Saskia De Brauw for Interview Germany April 2015. Saskia De Brauw for Italian Vogue March 2015. Saskia De Brauw for Vogue Korea March 2015. Saskia De Brauw for Self Service S/S 2015. Saskia De Brauw for Bottega Veneta S/S 2015 Campaign. Saskia De Brauw for Vogue Russia February 2015. Saskia De Brauw for Vogue Paris Dec/Jan 2014.15. Saskia De Brauw for V Magazine #92. Saskia De Brauw for i-D Magazine Fall 2014. 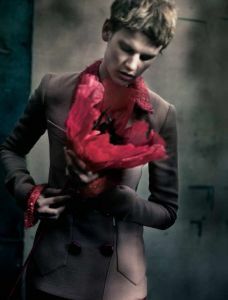 Saskia De Brauw for CR Fashion Book #5. Saskia for Louis Vuitton Celebrating Monogram Collection 2014. Raquel and Saskia for Document Journal #5. Marie and Saskia for Italian Vogue September 2014. Our stunning models for Vogue Japan September 2014. Saskia De Brauw for Love Magazine #12. 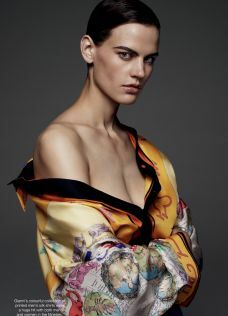 Saskia De Brauw for Vogue China September 2014. Saskia De Brauw for Neiman Marcus August 2014. Saskia De Brauw for Italian Vogue July 2014. Karen, Raquel and Saskia for the F/W 2014 Moschino Campaign. 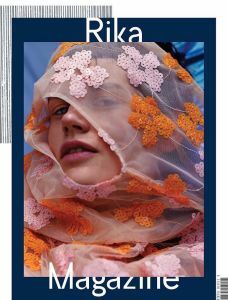 Saskia De Brauw for Rika Magazine No. 10. Saskia De Brauw for Italian Vogue Alta Moda March 2014. Saskia De Brauw for Italian Vogue March 2014. Saskia De Brauw for Neiman Marcus Spring 2014. 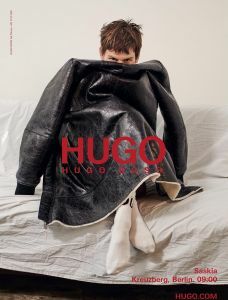 Saskia De Brauw for Numéro #151 March 2014. Saskia De Brauw for Italian Vogue February 2014. Saskia de Brauw for Vogue Paris February 2014. Saskia de Brauw for M Le Monde December 2013. Saskia De Brauw for Marie Claire Netherlands December 2013. Natalia and Saskia for the Aspesi Fall 2013 Campaign. Saskia de Brauw for Karl by Karl Lagerfeld Campaign 13.14. Saskia De Brauw for Vogue Paris October 2013. Saskia de Brauw for Purple Fashion F/W 2013. Saskia de Brauw for W Magazine October 2013. 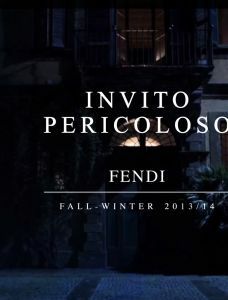 Saskia de Brauw for Fendi F/W 2013.14 Film. Saskia de Brauw for Giorgio Armani Beauty 2013. Saskia and Karen for Interview Magazine. 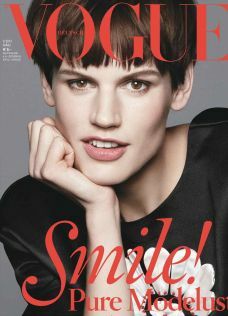 Saskia De Brauw on the cover of Vogue Paris. 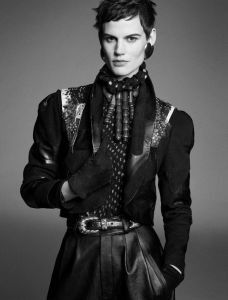 Saskia De Brauw features in Vogue Paris. Saskia and Matt feature in the Versace Campaign, F-W 2013-14. 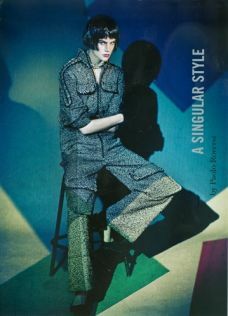 Saskia De Brauw for Italian Vogue, June issue. 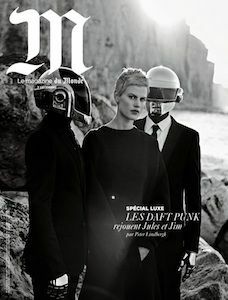 Saskia De Brauw features in Interview Magazine, May issue. Saskia and Ashleigh feature in “Once Upon A Time”, the new Karl Lagerfeld video. 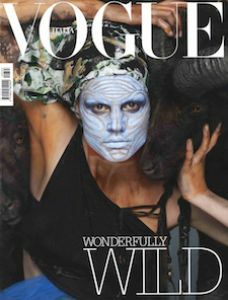 Saskia and Kati feature in Vogue China, May issue. 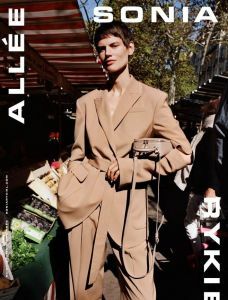 Saskia De Brauw features in Vogue Paris, May issue. 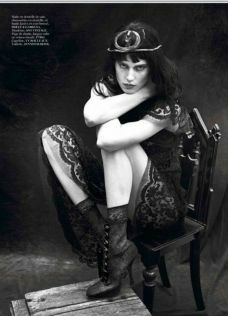 Saskia De Brauw for Interview Magazine. 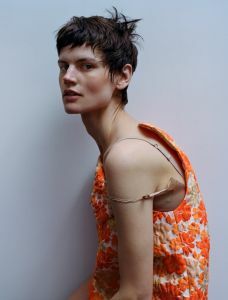 Saskia de Brauw for W Magazine, March issue. 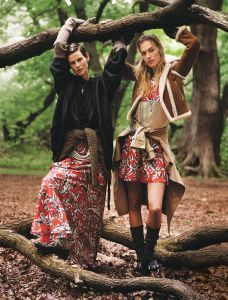 Saskia de Brauw and Ashleigh Good for Us Harper's Baazar, March issue. 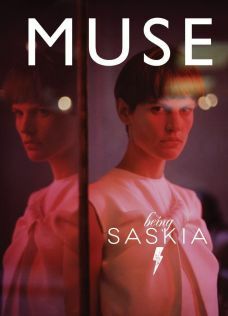 Saskia de Brauw on the cover of Muse Magazine, March issue. 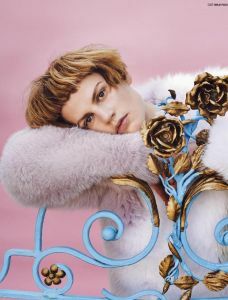 Saskia de Brauw for Muse Magazine, Spring issue. 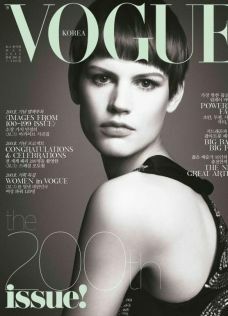 Saskia De Brauw on the cover of Vogue Korea, March issue. Saskia de Brauw for German Vogue, March issue. Saskia de Brauw for Vogue Paris, March issue. Saskia de Brauw for Love Magazine, S-S 2013. 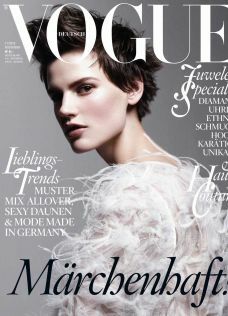 Saskia de Brauw on the cover of German Vogue, March issue. Raquel Zimmermann, Saskia de Brauw, Vanessa Axente and Irene Hiemstra for Prada campaign, S-S 2013. 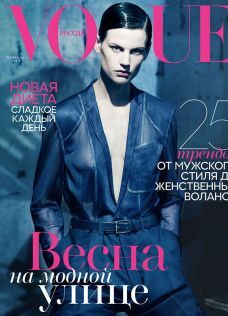 Saskia de Brauw on the cover of Vogue Russia, February issue. 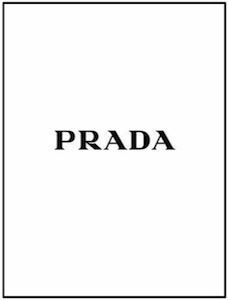 Raquel Zimmermann, Saskia de Brauw ,Vanessa Axente and Irene Hiemstra for the new Prada campaign, S-S 2013. 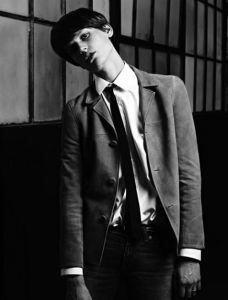 Saskia de Brauw for the Saint Laurent Menswear campaign, S-S 2013. 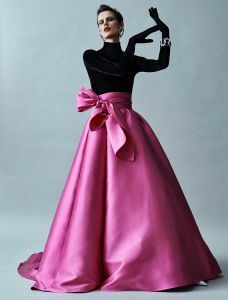 Saskia de Brauw for American Harper's Bazaar, November issue. 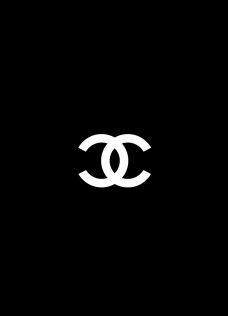 Saskia de Brauw for Chanel Resort campaign, 2013. 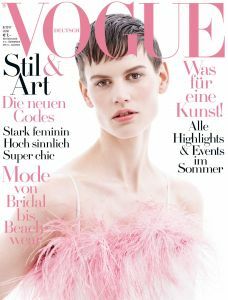 Saskia de Brauw on the cover of German Vogue November issue. 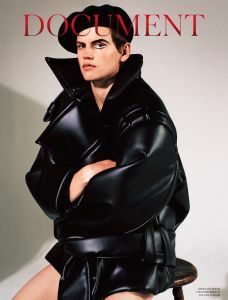 Saskia de Brauw on the cover of Love Magazine, fall issue. Saskia de Brauw for Vogue Paris, September issue. 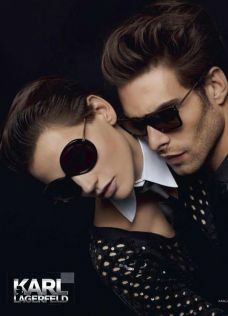 Saskia de Brauw for Karl by Karl Lagerfeld campaign, F-W 2012. 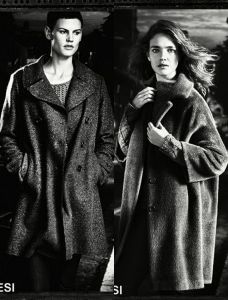 Saskia de Brauw for Max Mara campaign, F-W 2012. 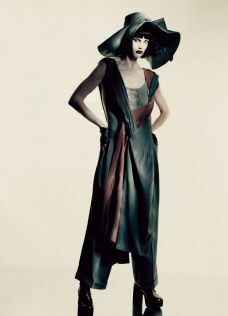 Saskia De Brauw for V Magazine Spain, Summer issue. Saskia de Brauw for Vogue Japan, may 2012.
saskia de brauw on w magazine, march 2012. 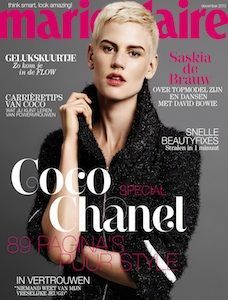 Saskia de Brauw on the cover of Purple Fashion Magazine, S-S 2012. 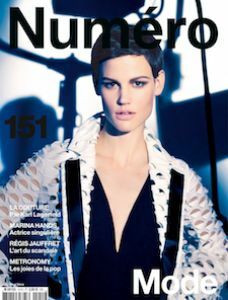 Saskia de Brauw on the cover of Numero, March issue. Saskia de Brauw for Chanel campaign, S-S 2012. Saskia de Brauw for Vogue Japan, February issue. 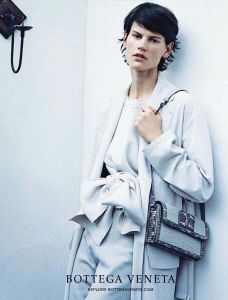 Saskia de Brauw for Max Mara campaign, S-S 2012. 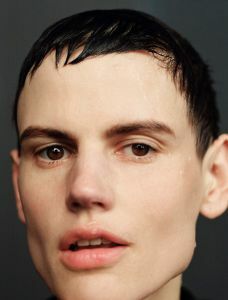 Saskia de Brauw for Industrie, F-W 2011-2012. 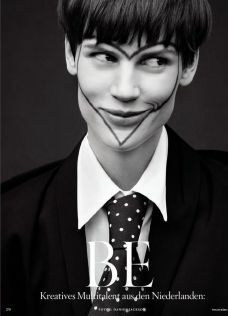 Saskia de Brauw on the cover of I-D magazine, winter 2011. Saskia de Brauw for Chanel, F-W 2011-2012. Saskia de Brauw for Vogue Italia, October 2011. Saskia de Brauw photographed by mert alas & marcus piggott in the new Versace campaign F-W 2011. 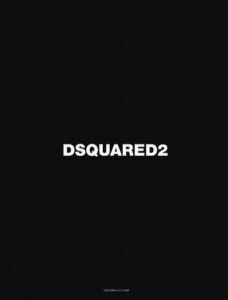 Emily Baker, Saskia de Brauw, Bo Develius and Francisco Lachowski for Dsquared2, campaign F-W 2011.